Honda vehicles first debuted in the United State in the late 1960’s and early 1970’s and their popularity has steadily risen due to their dependability and price point. Honda vehicles are now one of the top selling vehicles in America. At Smith Automotive Solutions Jonathan and his team of ASE certified mechanics have been working on all models of Honda since the business opened. Jonathan has detailed knowledge and irreverence with a number of Honda models including Civic, CR-V, Accord, Odyessey, Ridgeline and more. In addition to the standard combustion engine models, Jonathan and his team also fully service hybrid vehicles such as the Honda Accord Hybrid. 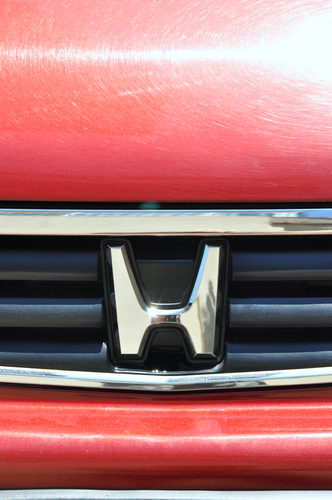 Contact us today and we can diagnose and repair your Honda with expert service. We offer a complete line of services for all types of vehicles including diesel and fleet work with a 2 year guarantee. Our professional ASE certified technicians are here to get you back on the road quickly! We are a family owned local small business dedicated to serving our customer's automotive needs with excellence and integrity. Find out more about Smith Automotive Solutions, Inc. of Cleveland, TN. Smith Auto Solutions of Cleveland, TN is a full service shop with knowledgeable ASE certified auto technicians.. Contact us to find out more information or call us at (423) 790-7270.